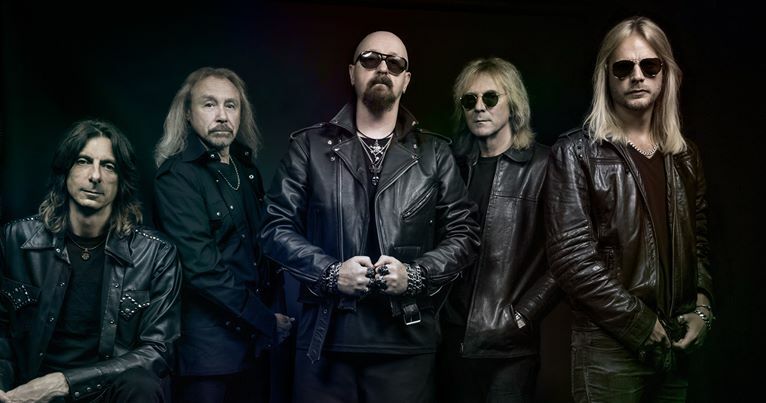 Judas Priest will be inducted into The Hall Of Heavy Metal History at the Wacken Open Air festival in Germany on August 2. Hosted by Hall board members Whitney Alyson Ribbins and Steve Göldby, the private ceremony will take place prior to the band’s headlining appearance at the annual festival as part of their “Firepower” world tour. The Wacken performance is one of a handful of remaining dates on Judas Priest’s summer European tour, following which they will team up with Deep Purple for a series of North American shows that will begin in Cincinnati, OH on August 21. The metal icons were previously one of 19 nominees under consideration for entry into the 2018 Rock And Roll Hall Of Fame; despite being one of five acts that earned support on the Rock Hall fan ballot, the group failed to make the final cut with their first nomination.